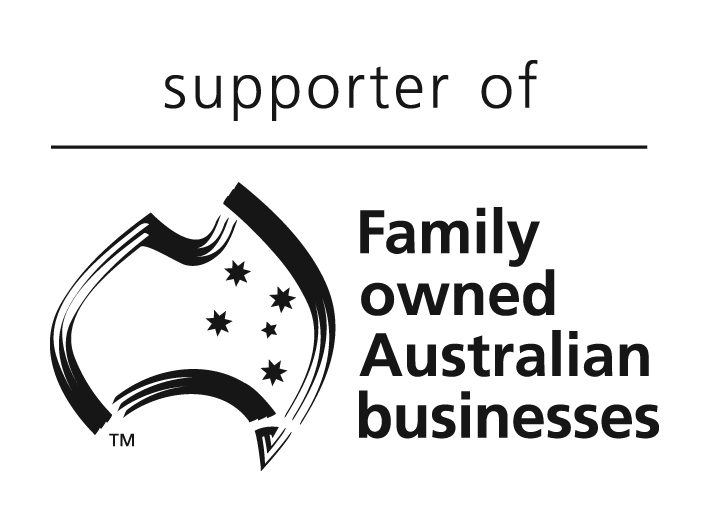 Dear David, What is a “family business”? I have many clients who are family owned and operated but they do not (and I don’t) refer to themselves as a family business. What are the benefits of calling them a family business rather than an SME? Dear Family Adviser, There are many. Firstly there is a lot of research that shows marketing as a family business is beneficial because people trust family businesses. Why not leverage that? Being a family business is a competitive advantage in the market. Also why not take the opportunity to create an ongoing legacy by harnessing that familiness? Dear D.V, This is a major area and one that requires consideration of a number of perspectives. Clearly people do not get married for the short term. You often find that separations in families when there is a business can be caused by an inability to communicate about the complexities of running a business and a family together. In the context of planning and being thoughtful around “spouses” entering the family in business unit, it is suggested that you include them in some form of formalised education and communication strategy. On the other hand when all else fails it is good to include in that education/communication strategy the introduction of Financial Agreements, also known as Pre-nups. Dear D.S, If the business is small then the owners and governors are probably the same. The first step is to get everyone together to communicate and make a plan. This needs to be facilitated by a third party otherwise those issues of family/business/owner all become too blurred for the participants. Dear 2nd Gen Family Member, Yes there is definitely a time and place for the introduction of independent members to the board of a family owned business. Global research indicates that this is a key element to sustainability; all too often families in business do not recognise the need for the governance structure and process before the selection of the external directors. You would be better placed seeking an advisor that can help with this and then importantly identification of the skills required and then seek out those skills. That contrasts with going out and getting Dad’s local golfing partner who happens to be the local professional and thinking that this is a genuine attempt at this strategy. Dear Family Business Founder, This is a process of change and human nature will naturally be suspicious of change. Time, “runs on the board”, ongoing communication with staff will help. You need to let them know the benefits of keeping the business as a family legacy for everyone and that you want them to be part of that. No doubt they are valued. There are many documented examples and case studies of this and I can share with you after if you like.